I design games that enrich players' lives, expand the medium's potential, and offer novel perspectives. Game concept created from prototyping in my spare time. Kids code workers to care for an ever increasing array of pets. The Foos is the most kid-friendly and fun way to learn programming. Warp Driver teaches physics concepts through the game of golf - in space! Players progress through golf courses on different planets to learn about forces, conservation of energy, and aerodynamics. 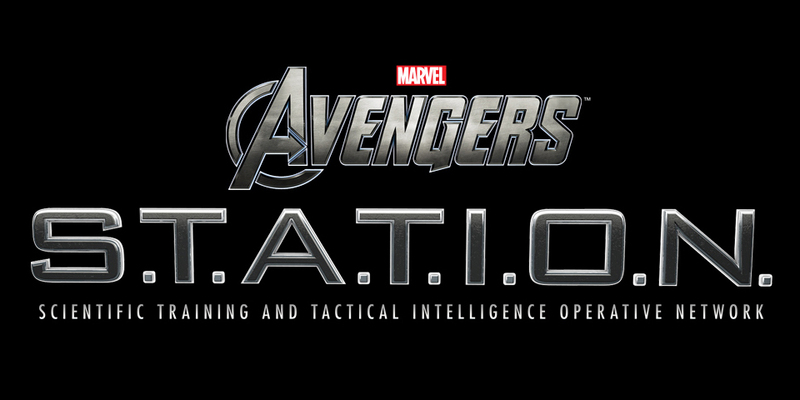 The S.T.A.T.I.O.N. Training program encapsulates an immersive science of superheroes museum exhibit with classroom curriculum and a second-screen experience, all aligned with next-generation science standards. Geomoto teaches middle school students about continental drift through the iPad or Leap Motion Controller. Pangean has students reconstruct the plate tectonics of alien planets through shape, fossil records, and through the continental shelf. Mine the precious underground minerals, while keeping the enormous space eels at bay. 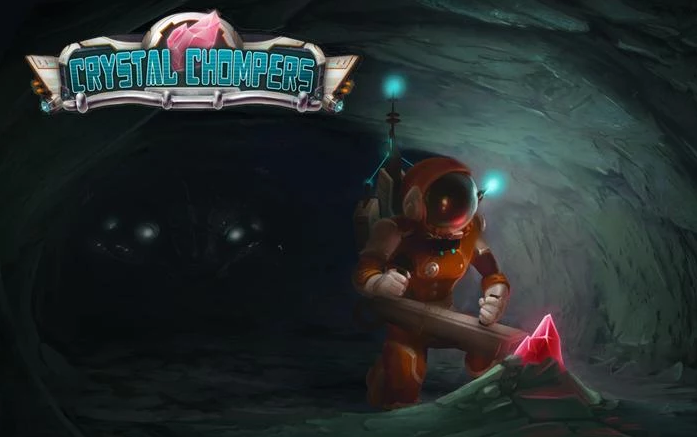 Crystal chompers is a neurogame that challenges divided attention with a seamless gameplay experience. Zoezi Park is a balance training game for older adults that uses a clinically validated exercise program and the Microsoft Kinect. TBI is a island survival adventure neurogame that provides mobile therapy for attention, memory, and executive function. Spark is a gamified Learning Management System harnessing the power of social features, achievements, avatars, and McGraw-Hill content. SiTi is a Learning Management System for two online educational games - Conspiracy Code American History and Conspiracy Code Mindbender. Burn Center teaches burn care triage and resuscitation, providing continuing education credits to healthcare professionals.